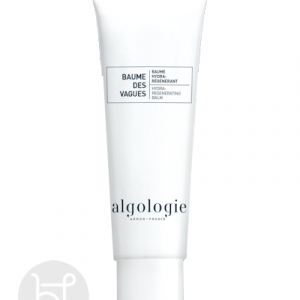 A white, very light and very nourishing, hydrating cream with no fragrance. 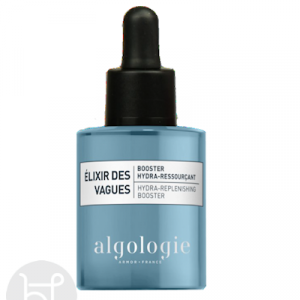 It provides instantly a refreshing moisture boost to hydrate a dry, devitalised ‘thirsty’ skin. A white, very light and very nourishing, hydrating cream with no fragrance. 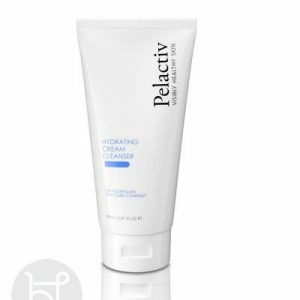 It provides instantly a refreshing moisture boost to hydrate a dry, devitalised ‘thirsty’ skin. 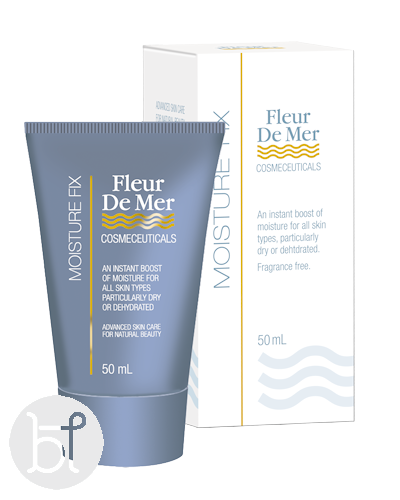 It assists also in the skin’s moisture balance while travelling on long flights and spending time in air conditioned or climate controlled environments. Also very effective with moisture balance after Fruit Acid or other deep resurfacing treatments. Glycerine: Effective humectant to attract moisture to the skin and keep it there. Sweet Almond, Sunflower, Macadamia, Soya Bean Oils: Lightweight oils to soften and nourish skin but leaving no oily feel at all. Shea Butter: Instantly relieves skin dryness leaving it soft and smooth.